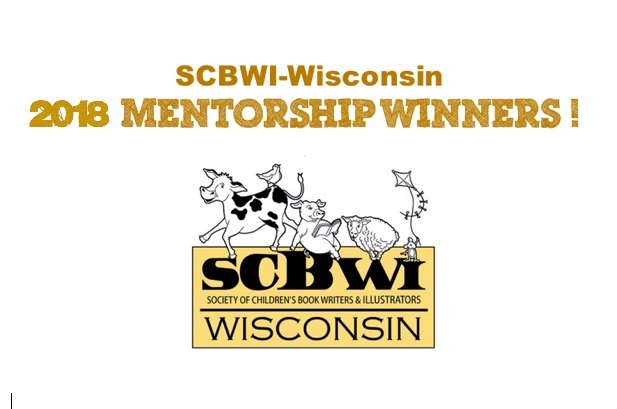 Wisconsin | 2018 SCBWI-Wisconsin Mentorship Winners! Congratulations to Rebecca Hirsch and Maria Koch (Illustration), Mary Lee Flannigan (PB), Missy Mittelstaedt (PB Self-Publishing), Maria Parrott-Ryan (MG/YA), and Nichole Gladney (MG/YA Diversity). Whether you participated or not, remember that your SCBWI membership entitles you to apply for additional awards, grants, and mentorships through scbwi.org and other links posted at the blue board forums. Please consider taking advantage of these opportunities. The 2018 mentors for this program are: Deb Gross (Illustration), Jamie Swenson (PB), Jeanne Styczinski (PB Self Publishing), Jane Kelley (MG/YA), and Pat Schmatz (MG/YA Diversity). Mentor Bios can be viewed HERE.